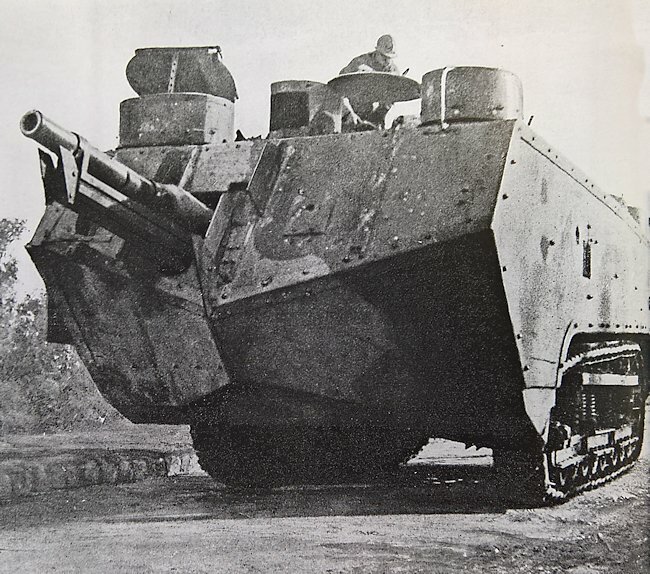 Developed in parallel with the Schneider CA, the Saint Chamond was the second tank built by the French in 1917. It dwarfed the Renault FT and was the most heavily armed Allied tank of the war. 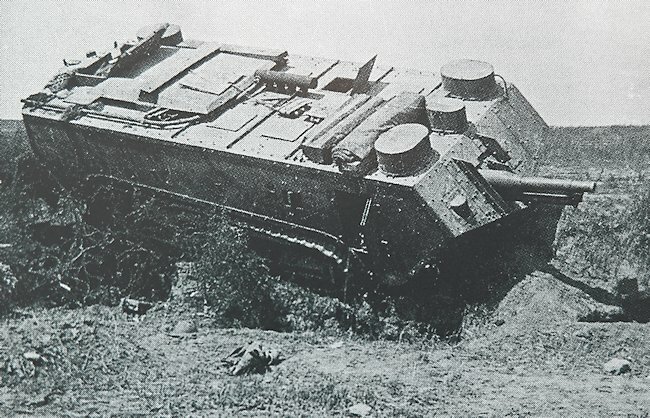 It was also one of the pioneering generation of “armored boxes”, which actually never really succeeded anyway other than demonstrating the inability to cope with rough terrains of the Holt chassis. With a long hull and feeble 90 hp (67.14 kW) engine for nearly 25 tons of solid steel, its prospects never matched the reality of trench warfare. When the Schneider project was unveiled to a limited assistance some officers were outraged that it had completely bypassed their own requirements and normal course of military conception program. Moreover, when Eugène Brillé worked on the CA-1 series, he refused to share its patent , which was Schneider property, with a rival company, Forges et Aciéries de la Marine et d’Homécourt (FAMH) bases at Saint Chamond, near Clermont-Ferrand, in the center of France. As a result of this FAMH, which intended to built the CA-1 after a government order, developed their own model, which ultimately was given the name of the town were it was built. FAMH, just like Schneider, was a company working closely with the Army and Navy, based in a coal and metal-rich, industrial region. The whole project started under the close survey of Colonel Émile Rimailho, a gifted artillery engineer who had strong financial interests in the Saint Chamond company. It was producing a local-built, enhanced version of the famous Model 1897 canon de 75, the world’s first field gun fitted with a hydro-pneumatic recoil mechanism, later widely copied and built under licence abroad. The Canon de 75mm TR Saint-Chamond (Modele 1915) was a model produced in large quantities. Col. Rimailho insisted from the start, departing from the original Schneider design, that the Saint-Chamond be equipped with his gun. The only way to carry the 75 mm (2.95 in) in a satisfactory way was to put it on the front rather than in a side sponson. This required a specially crafted new hull to fit the existing, modified Baby Holt chassis. The engine was placed at the center, with no compartimentation. The weaponry was pushed fore and aft, four machine-guns in all, in small sponsons. The hull was basically a big rectangular box, with armor plating designed to sustain average infantry fire. The engine was quite innovative, using for the first time a patented Crochat-Collardeau electric transmission, already proven on railcars. When the prototype was ready in September 1916, it came as a shock to Colonel Estienne, who had never been informed of a rival project. He would have preferred mass-producing the Schneider instead, notably from a organisational as well as logistical point of view. Only the lobbying of col. Rimailho in Parisian political spheres provided the green light for 400 units. 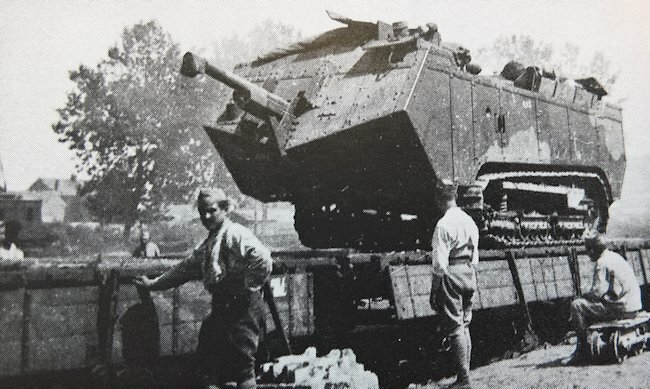 The Saint Chamond, which was designed to carry the 75 mm (2.95 in) in a big fighting compartment, was larger than any previous prototypes including the CA-1. The hull looked as if it had been stretched, protruding over the Holt chassis. Ground clearance was a concern from the start, as well as weight distribution. 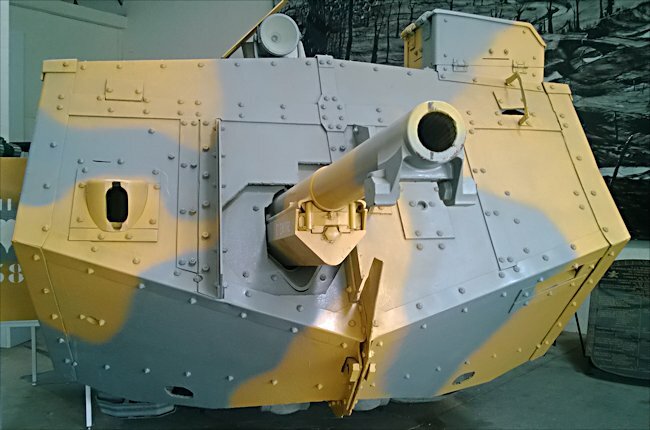 The frontal part of the hull, housing the gun, was too heavy, and tests showed it had a tendency to sink nose first into the mud. A modified version included a new raised, inclined glacis with new observation slits, and a sloped roof to deflect German grenades. The heavy 75 mm (2.95 in) was replaced by the lighter Model 1897 after the 165th vehicle. 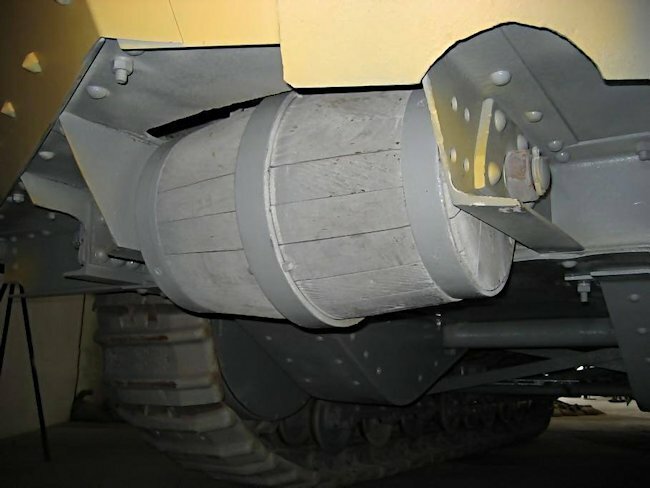 But none of these modifications altered the tanks behavior on rough terrain. The overhang was too much for the chassis. This longer hull also meant that stability was comprised. Soon, if the noise, hot environment, smells and toxic poisoning weren’t sufficient enough, the crews experienced sea sickness after prolonged, rough rides. Later models had their frontal armor reinforced with additional bolted plates. Production began in March 1917 and ended in March 1918, after the 377th vehicle. The remainder were converted to supply tanks and recovery vehicles. They saw their first action at Laffaux Mill on May, 5, 1917. 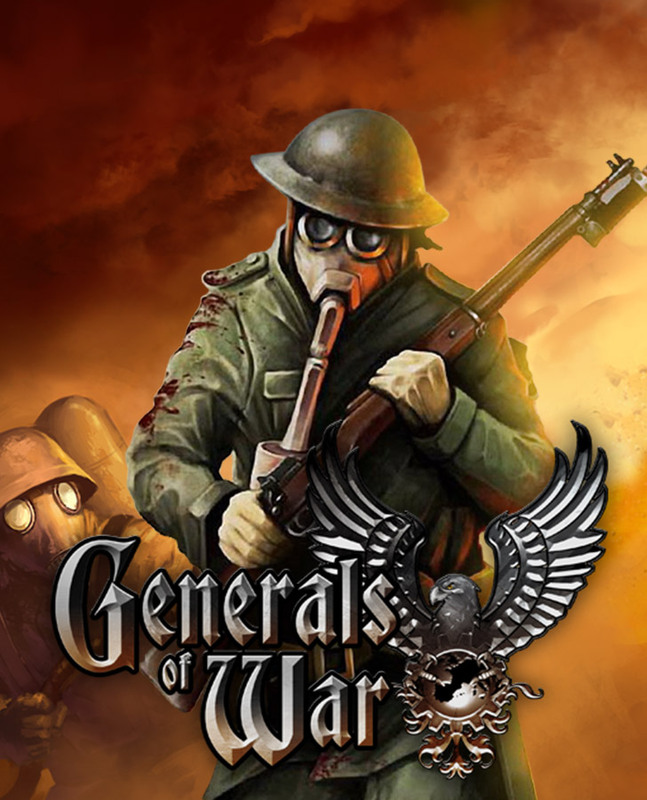 Several were stuck in various trenches, but three succeeded. In total, following deliveries, twelve artillery groups were raised, “Artillerie Spéciale” number 31 to 42. However, its obvious limitations quickly caused regular complaints from various officers, relaying crews. It was phased out as an offensive tank, on the sole profit of the mass-produced FT. However, their precious 75 mm (2.95 in) and speed on roads and moderately flat terrains made them ideally suited as mobile assault guns, to deal with German batteries (Nahkampfbatterien). In the summer of 1918 the Allies were on the counter-offensive and the Saint Chamond found open terrains suitable for it. They fought on, sometimes with other tanks and US troops, until the armistice. Understandably the Saint Chamond was considered obsolete by 1918. But this did not prevent its constructing company from developing a replacement model, highly inspired by British designs. It was intended to weigh 25 tons, with full-length tracks and a rhomboid hull, differing by a forward towering driver post and two 75 mm (2.95 in) guns in sponsons. 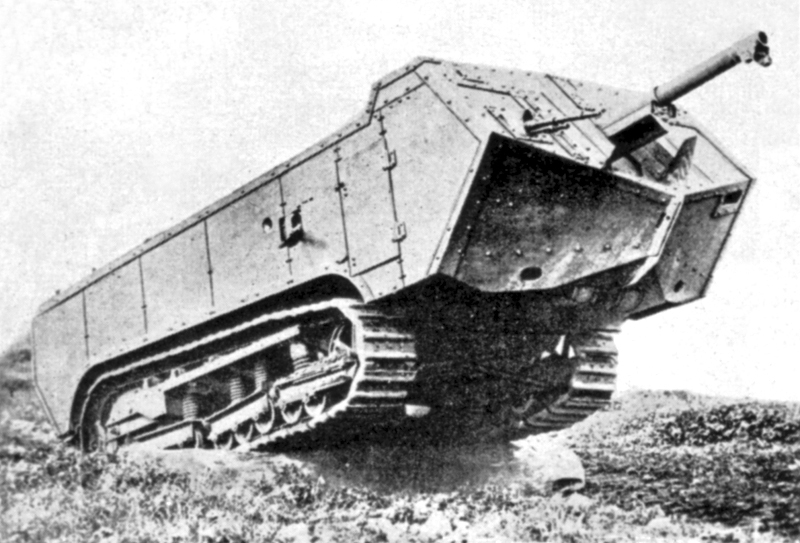 Saint Chamond was unable to produce it quickly and the initial order was eventually dropped, as well as the project. 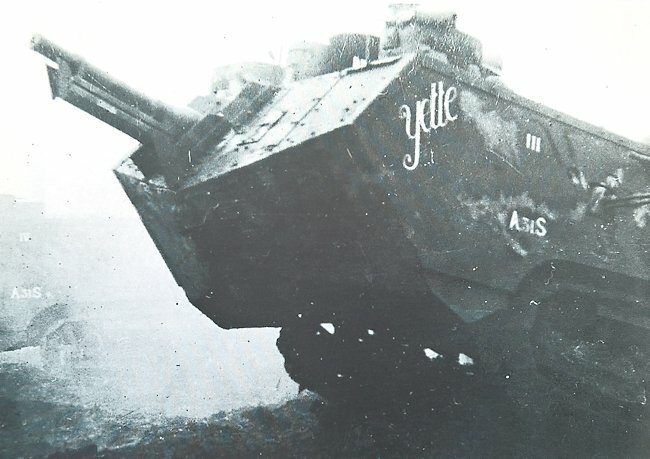 No Saint Chamond actually fought outside France, despite some rumors that a handful were sent to the Polish forces fighting against the Soviets in 1919. The sole survivor was sent to the US Aberdeen Ordnance Proving Ground for evaluation and tests after the war. It was given back after a 67 year loan and arrived in France in 1985 along with the Schneider CA that had also been on loan. Both are on display now in the Saumur museum (Musee des Blindes). 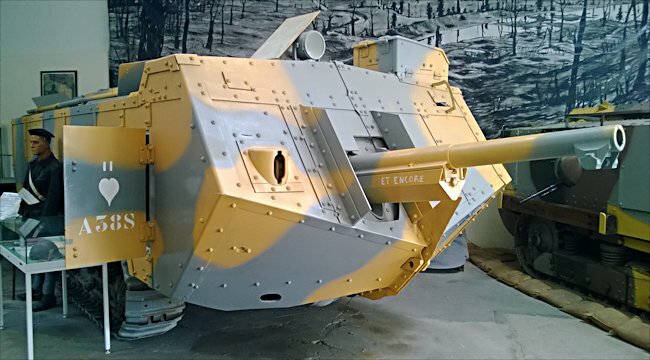 This WW1 Saint Chamond French Heavy Tank, called Et Encore, can be found at the French Tank Museum in Saumur. 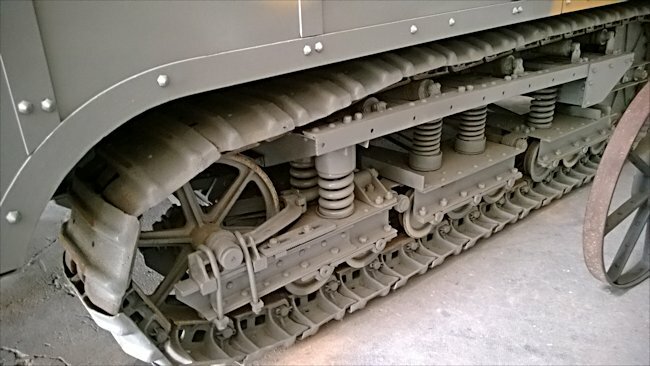 Agricultural tractor tracks were used on the WW1 Saint-Chamond French Heavy Tank. 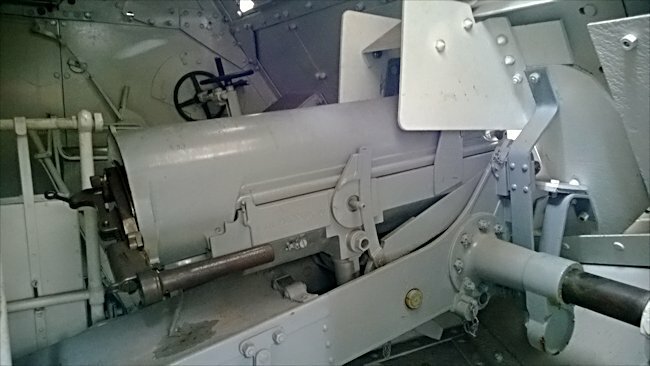 Inside view of the 75mm Gun on the WW1 St-Chamond French Heavy Tank. One of the very first Saint Chamonds engaged in operations, Lauffaux plateau, May 1917. Notice the flat roof, angled vision kiosks, and the M1915 heavy field gun. The unspotted, unblended three-tone livery was usual in 1917, often featuring stripes as well. One of the late production char Saint Chamonds, engaged in counter-battery support in June 1918. Could I request that an illustration be made for the ‘Et Encore’ Saint-Chamond tank you have a picture of? 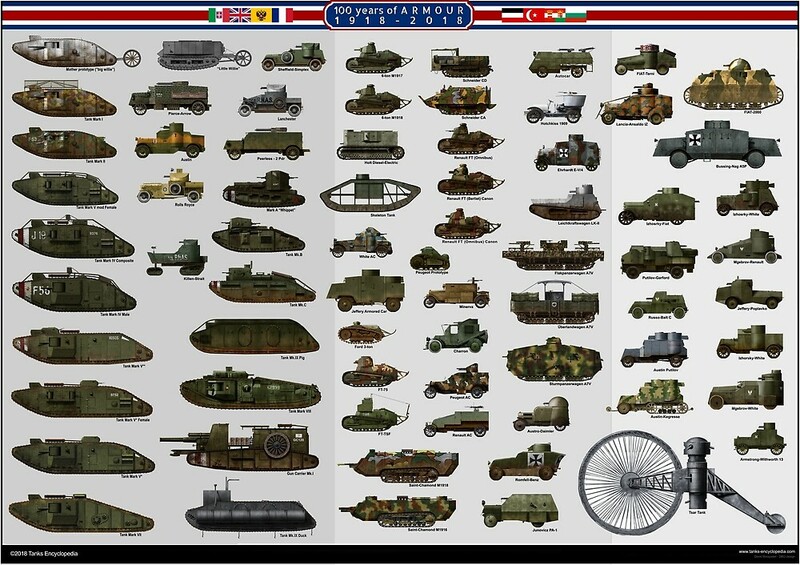 I know your illustrators are normally pretty busy, that is just a tank I find interesting and tough to find info on. Thank you as always for creating these high-quality articles and making them available to us tank enthusiasts! Seriously doubt that. Do you have any sources for that claim?